Meet all the amazing and visionary people who make VR Coaster possible! 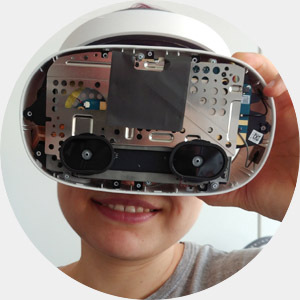 Our team comprises the most talented experts in VR design, visuals and animation, engineering as well as marketing. Together with our partners from the renowned roller coaster manufacturer Mack Rides and the high-tech specialists from EMIS Electrics, our creative team can take on almost any technical and artistic challenge. 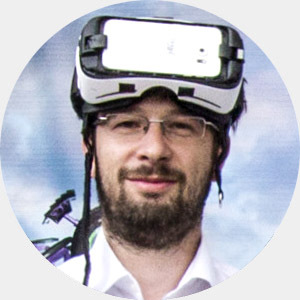 CEO of VR Coaster and Professor at the University of Applied Sciences Kaiserslautern, Thomas Wagner is also the inventor of the mobile, wireless VR Coaster Sync System. 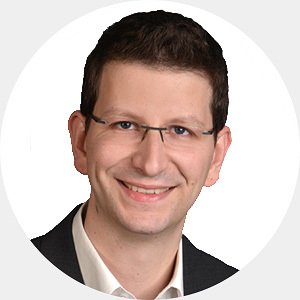 Working in the Media and Games Industry for nearly 20 years now, currently with his Game App Label Gamesmold, Wagner already won several international Awards for Excellence in Game-, 3D- and Mobile App Design. 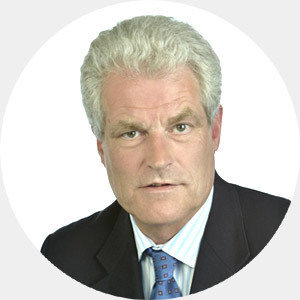 Christian von Elverfeldt is the head of Mack Rides GmbH & Co. KG. The renowned German roller coaster manufacturer company is one of the three Partners and Co-Owners of VR Coaster. 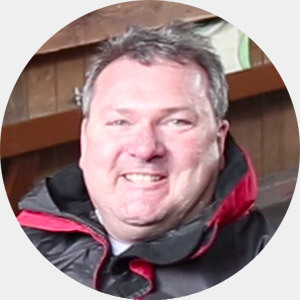 They have supported the VR Coaster project right from the start, and with their years of experience, VR Coaster can work closely with a world-class team of experts in modern ride engineering. 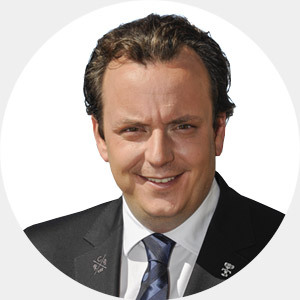 Michael Mack is the visionary head of MackMedia and co-manages Europa-Park, the second largest Theme Park in Europe. He is breaking new grounds in entertainment experience and greatly supports VR Coaster research and development on the Mack Rides coasters at Europa-Park. Also, he brought the very first VR Coaster attraction into public operations. 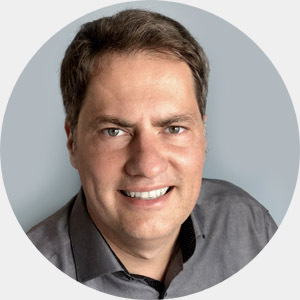 Working for international leaders of the video games industry, Thomas Muhr brings years of experience in marketing of realtime entertainment content. Manfred Danzeisen supervizes the electronic aspects of the VR Coaster project with his years of expertise in ride and roller coaster multimedia integration. Florian Steiert is the hands-on expert in wiring and installing the VR Coaster Hardware onto diverse roller coaster vehicles. If you equip our system to your ride, it is most likely that he will show up! Aside from leading VR Coaster as Managing Partner, Thomas Wagner is also Head of Creations. 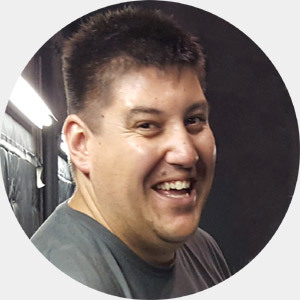 He brings decades of experience in game design, 2D/3D art, animation and storytelling into the creative process of the VR Coaster content production. Also, he has developed the Unity framework that drives any VR Coaster ride. 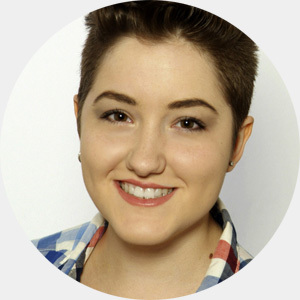 Sabrina is involved in basically every organizational and administrative process to keep our business running! 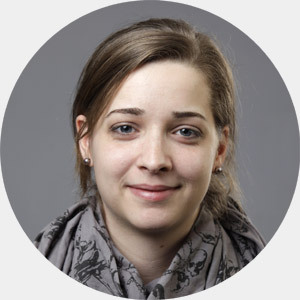 As Head of Production, Robin Herrmann is leading the creative media production process. 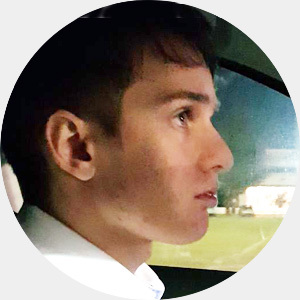 He is a highly talented Maya Animator with years of experience in feature films as well as multiple VR projects. He also supervizes our team of Animators. 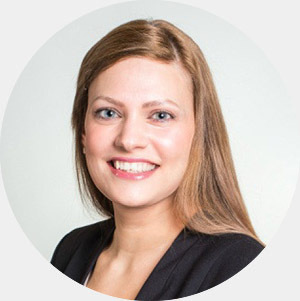 Larissa Jos assists in all tasks concerning project management and organization. 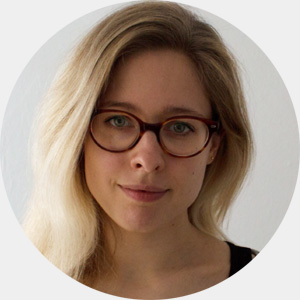 Sarah Stief is a highly talented 3D artist, specialized in optimized realtime low-poly modelling and texturing as well as working in Unity. 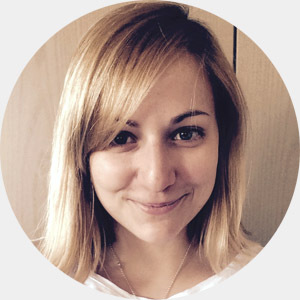 She also holds expertise in realtime gaming aesthetics and perception theory as well as Game Development. 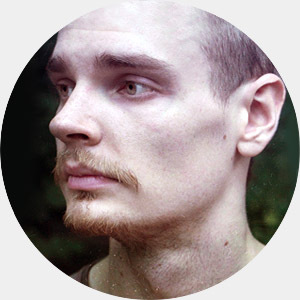 Dennis Würger is a highly skilled 3D Artist, comprising expertise in modelling, sculpting and surface / shader design. 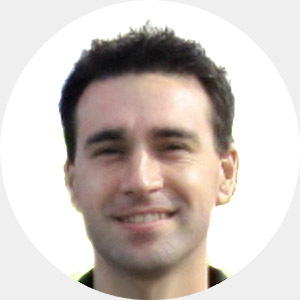 He also mastered Unity 3D to bring his artistry into realtime environments and has expertise in Game Design. Dennis Rappl is a highly talented animator and 3D modeller, also focussing on surface design and texturing. 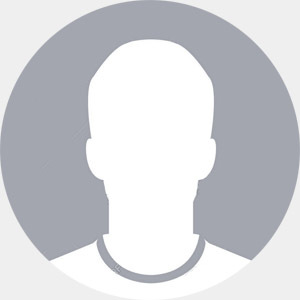 In addition, he is an experienced Unity 3D developer. Roman Frick is a cross-platform Maya / Unity artist with great skills in hard surface modeling and interactive design. 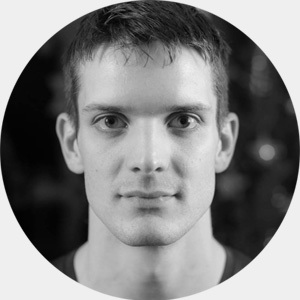 Christian Roder is a 3DS Max artist with great experience in low-poly-modeling and optimization of realtime assets. 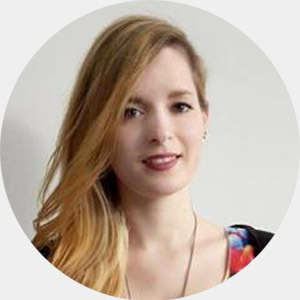 Carina Schrom is a skilled and experienced 3D Artist andSenior Unity Developer. 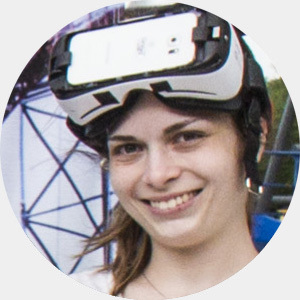 She has vast experience in PC and mobile Game Design as well as HolodeckVR integration into our projects. 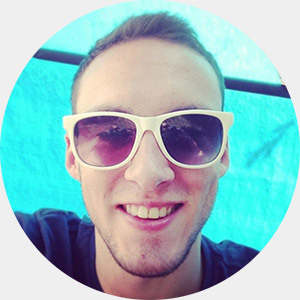 Oliver Queck is a skilled and experienced 3D Artist, Unity Developer and VR Generalist, with a strong background in interactive-, game- and interfacedesign. 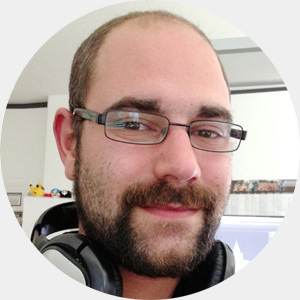 Philip Greiner-Petter is a skilled Unity Developer and 3D Artist with Skills in interactivity and gaming logic programming. 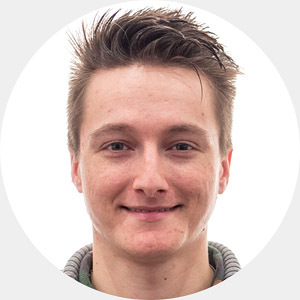 Lars is a skilled network programmer with a strong background in Holodeck VR integration into our projects. 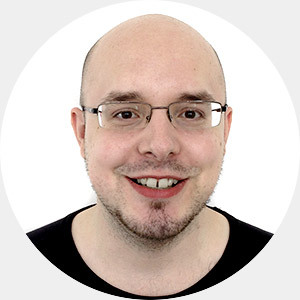 Moritz Horvath is an exceptionally talented and experienced games music composer veteran. 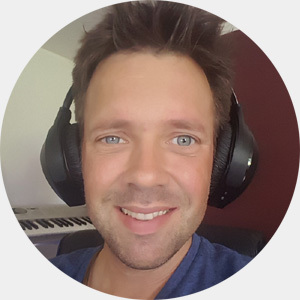 Producing video game music and sound design for over a decade now, he is the ideal addition to the VR Coaster team, making our virtual worlds even more exciting with the acoustic component.